Our press releases are search engine optimized, social media optimized, and multi-media optimized. These are press releases that are designed to get noticed, drive brand influence, and generate traffic. We create compelling, yet search engine optimized headlines that position your news in front of your target audience and then entice them to click through. With three distribution level options, we offer a solution and price point that fits all of your client’s goals and budgets. Why wait months for page 1 exposure when links to your site can appear in Google News tomorrow? Not only will your SEO press release appear in news searches, but also on across a wide network of print and television news websites, RSS headline feeds, and social media channels. We write and publish hundreds of press releases per month. Therefore, we have a unique insiders vantage point to constantly assess press release performance and to evaluate the channels and options that produce the greatest results. 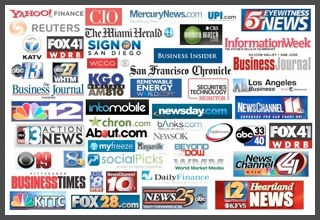 We work with you to determine the best topics for press releases. We know you’re busy. It’s our job to help you generate ideas and topics to get press releases out and distributed on a regular basis. Consider us your own internal press release team. 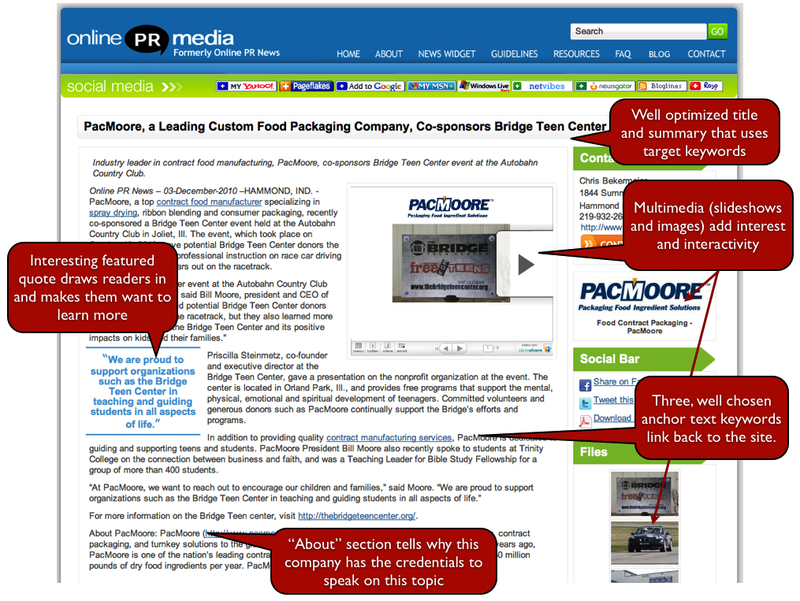 Oftentimes, a company can benefit from a specific landing page to send press release readers. We can produce on-page content that provides a seamless experience for readers and maximizes SEO and conversion efforts. We want your clients to see their press release think “WOW” — and then go tell their friends and colleagues about how great you’re making them look. Your content is never just another job in the queue; we genuinely care about your success.